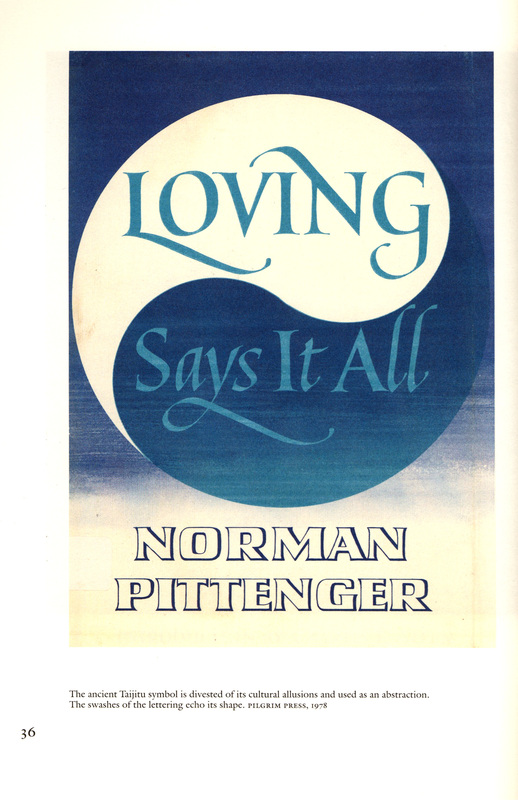 This book rediscovers an important contribution to a popular field of graphic design and suggests that Ismar David's calligraphic book jackets present a viable alternative to the current design approach. Ismar David belonged to a group of accomplished calligraphers who established themselves as jacket designers in New York in the 1950s. David’s jacket designs are distinguished from other work of the period as powerful and expressive. 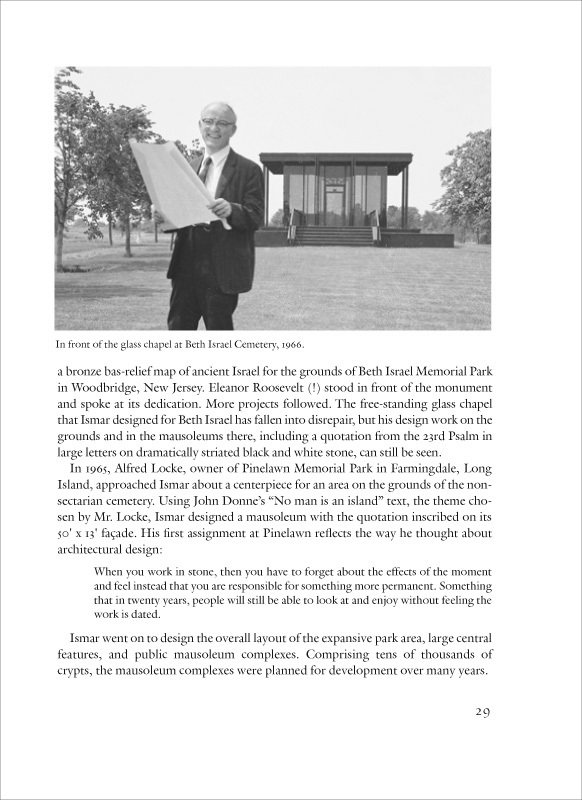 His style is informed by a thorough mastery of the typographic tradition yet looks remarkably fresh, even today. 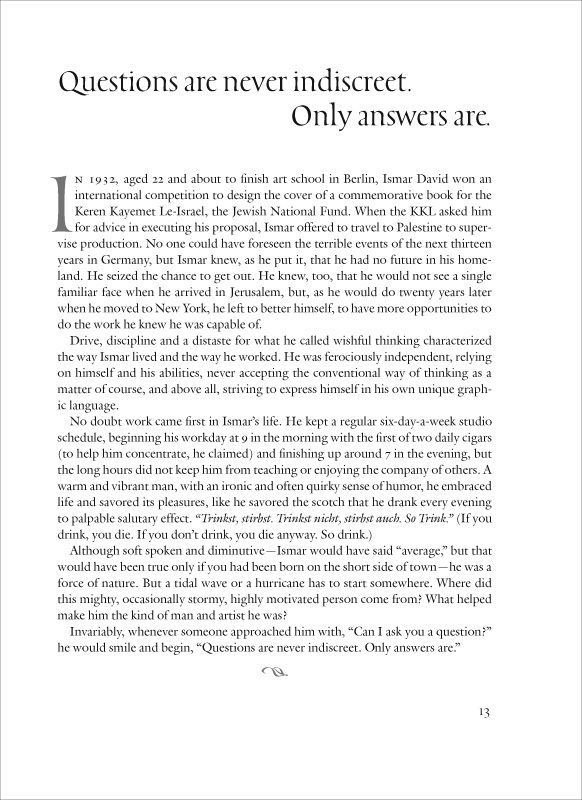 He combines calligrapher's craft with fine artist's sensibility “to communicate his ideas and his feelings in the service of the book.” The book examines the historical context of Ismar David's work including a concise overview of the history of book jacket design in Germany and in the U.S. and describes David's freelance career in publishing. 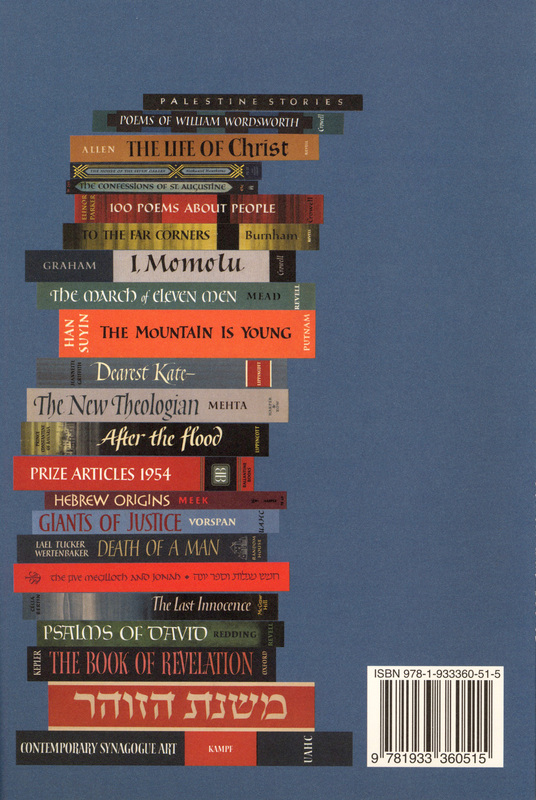 Thirty of his noteworthy jackets are highlighted and discussed. 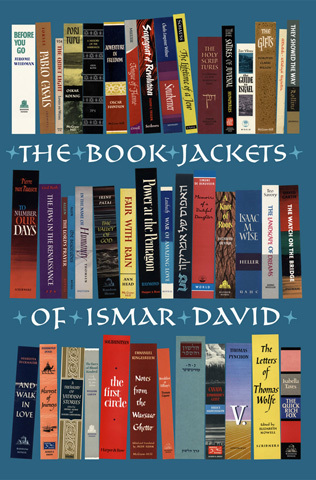 The author argues that the current preference for concept-driven jacket design may eventually give way to another style more closely based on formal craftsmanship that would benefit from Ismar David's legacy. 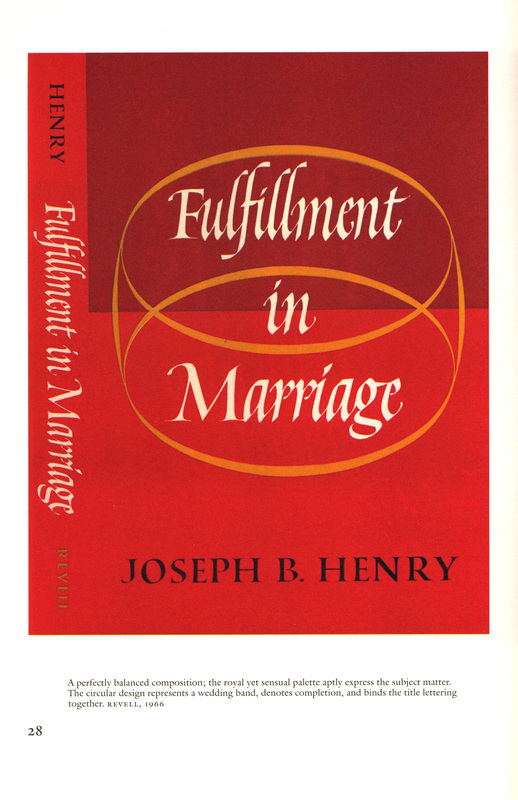 Size: 5 7/8 in. x 9 1/8 in. 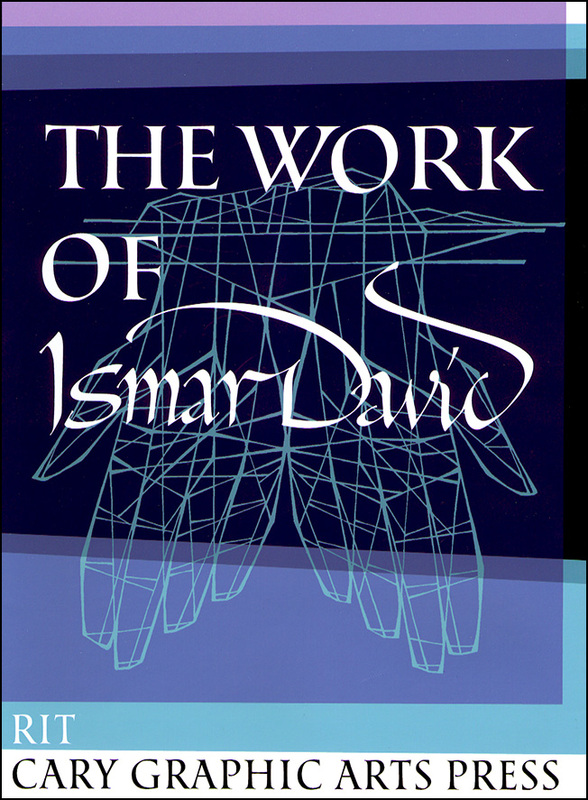 Ismar David made his career over a broad spectrum of applied art. His work is exciting, not merely because of its technical excellence, but because it resonates with clarity and color of a distinct and distinctive artistic voice.